Whether you’re new to rhinestones or an expert, we're here to help! 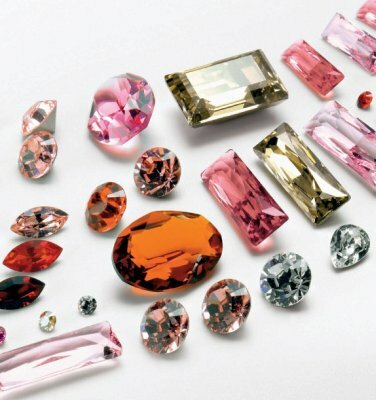 One of our customer service design experts can answer questions about rhinestone color selection, sizes or help with a design. Give us a call at 952-476-1030! 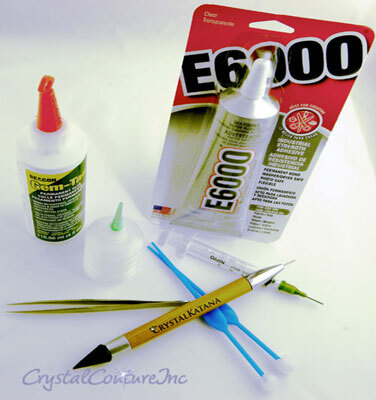 Our new Rhinestone pickup tool is the perfect applicator for gluing and placing rhinestones and other small items! 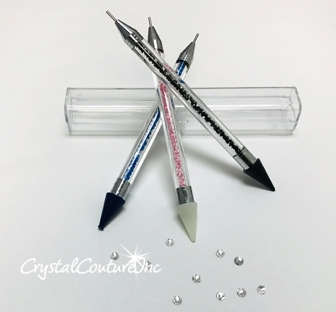 Sparkly beads, wax tip and metal end make this a fun tool to use when working with rhinestones, crystals, beads and gemstones! 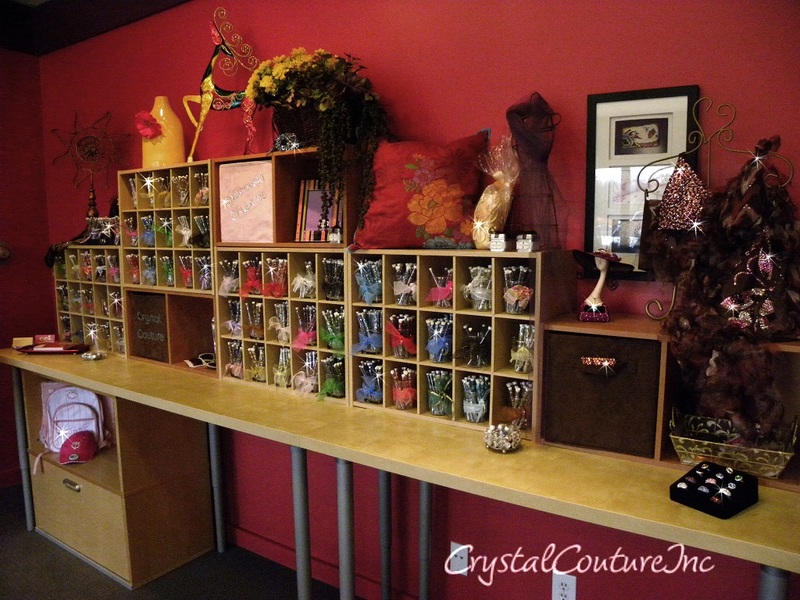 At Crystal Couture we love working with many different markets! 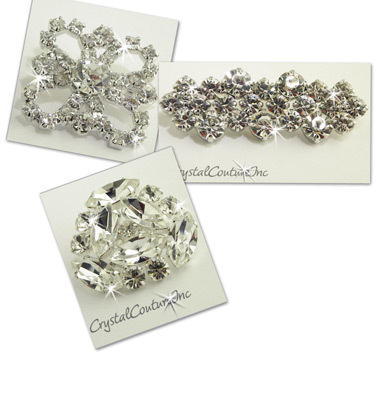 Our website and store has a great selection of SWAROVSKI ELEMENTS Rhinestones, Flatback rhinestone shapes, Swarovski Elements fancy stones, Appliques, Trims, Rhinestone Embellishments, Crystal Banding plus Jewelry, Hair Accessories and much more! If you have any questions call us at 866-476-1030, we are here to help! With over 50 combined years of rhinestone, design and creative expertise, we are eager to work with beginners to those with more experience. Use the best, SWAROVSKI ELEMENTS flatback 2058 enhanced rhinestones to transform your dance costume. Try adding appliques, trims or fancy stones for a different look. Finish your costume with Perfomance Earrings, Hair Accessories or a rhinestone choker. 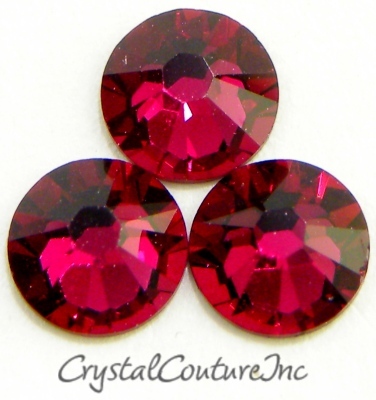 We can help make your team shine with SWAROVSKI ELEMENTS flatback rhinestones. Great for your costumes, jackets & warm-ups! Save money by doing the rhinestoning yourself! Finish your team look with performance earrings, check out our great selection of colors & sizes. 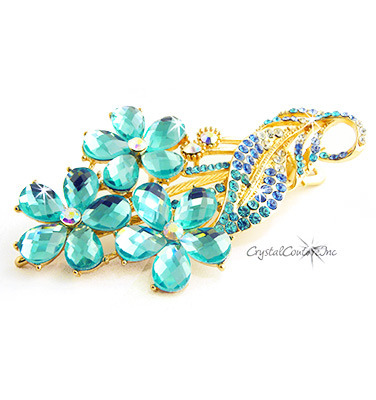 Add SWAROVSKI ELEMENTS flatback 2058 rhinestones to your dress, bathing suit & shoes. Try using crystal banding, fancy stones and appliqués for added glitz. 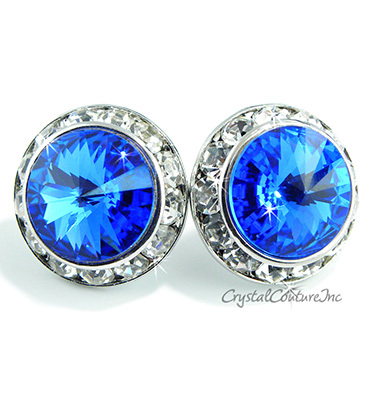 Pair with one of our rhinestone earrings and bracelets for the perfect look! Decorate your skating dress or jackets with SWAROVSKI ELEMENTS flatback rhinestones. Try using fancy stones, rhinestone banding or appliqués for a unique look! Finish your look with performance earrings and unique hair accessories! Bridal rhinestone appliques on the sash are the newest trend, plus adding rhinestones to the shoes is a must for the bride who loves sparkle! Embellish the wedding cake with cake jewelry, banding and fancy stones. Wrap the flower bouquets with Crystal rhinestone banding and sprinkle the flower girl basket with rhinestones! DIY wedding with SWAROVSKI ELEMENTS rhinestones! Looking for extra sparkle, add SWAROVSKI ELEMENTS flatback 2058 enhanced rhinestones or larger Flatback shapes and Fancy Stones to your dress. We also have a great selection of Rhinestone drop and dangle earrings, perfect addition to your dance wear! Your leotards will really shine when using rhinestones from SWAROVSKI ELEMENTS! Combine flatback rhinestone colors and shapes for a unique look! Sparkle is a must for enhancing your shirts, jackets, pants, belts and of course the boots! Rhinestones from SWAROVSKI ELEMENTS along with fancy stones, appliques, rhinestone crystal banding or appliques are a great way to add extra sparkle! 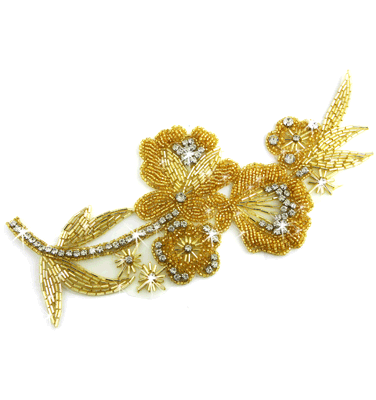 Add SWAROVSKI ELEMENTS rhinestones, to your dress, shoes and evening bag! Try using crystal banding, fancy stones and appliqués for added glitz. Don't forget to check out our selection of rhinestone earrings and bracelets for the perfect accessory! Looking for that perfect costume, visit our Encore Costume Couture website for gently used consignment costumes. Solo, duets, trios or small group dance costumes. Gently used, almost new dance and skating costumes. Unique resource for dancers, figure skaters, parents, studios and teachers. 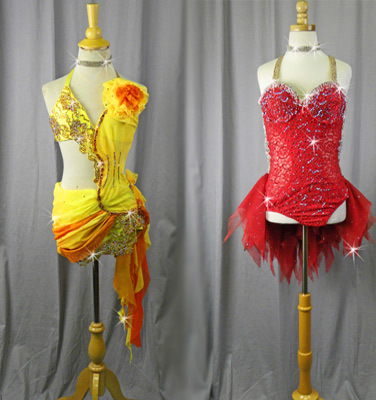 At CCI we sell pre-owned, nearly new dance,figure skating & other costumes! We are a performance costume consignment and re-sale business. We showcase these nearly new, pre-owned costumes in our Minneapolis, MN retail store and on our website developing a fabulous network for those that need a costume and those that want to sell their costumes. It’s a win-win solution to reduce, reuse, remake and refashion costumes! Not sure what to do with all those dance and skating costumes you have stored away – Do they deserve another look? We will help you find a new home for your gently used costumes! We have begun accepting costumes for next years dance & skating season. Call now for an in-store appointment or to work with us from out-of-town.